Ten Tis to Survive and Thrive this Christmas! I make no secret of the fact that I LOVE CHRISTMAS!!!! I have white-knuckled my way through enough awful festive season experiences to feel well-qualified to give a little bit of advice on how to make a few simple tweaks to have a happier, healthier Christmas this year. 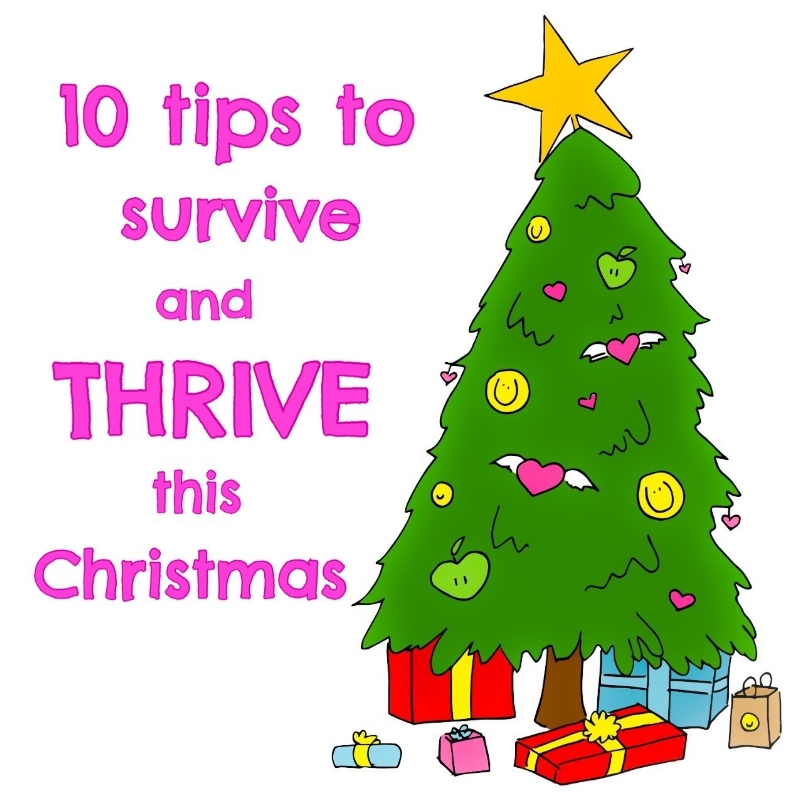 So, in no particular order, here are my top ten tips to survive and thrive this festive season! Feasting on delicious food with family and friends at Christmastime can be a wonderful experience, one of life’s joys to be savoured! But if you are going to indulge, just make sure you are piling you plate with foods you genuinely enjoy. And if you have made the decision to treat yourself, then savour your food with delight and without an ounce of self-flagellation. Nothing ruins a decadent gastronomic experience like guilt. If you had a decadent dinner, that’s OK. I hope it was delicious, and you truly savoured it without guilt!! And now, today is a new day. Balance things out with a super-healthy breakfast and a light lunch - and maybe a walk on the beach or a sneaky gym sesh. Veggies and movement are wonderful festive season redeemers! Use them liberally! I’m all for rocking up to the Christmas dinner table with a big appetite! But the endless rounds of festive season parties? Not so much. If you are heading to a party where you know less-than-ideal food options will be served, eat a healthy veggie-heavy meal before you go. There is no law that says you have to eat the canapés, especially if they are deep fried, stodgy or otherwise dodgy. Fill your tummy with healthy food first first, so you can focus on your friends, and bypass the fingerfoods. 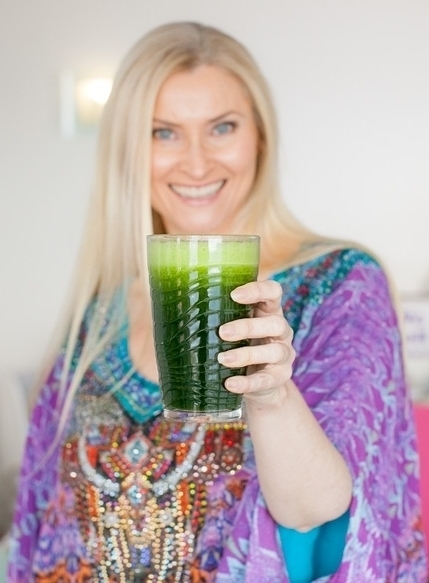 Not only is alcohol extremely energy-dense (and bereft of nutrients! ), it is processed by the body as a toxin, placing strain on your liver. But even worse, inebriation can lead to some tricky and unpleasant situations. The weather is hot and you are likely to arrive at your destination thirsty. Whatever you do, do not use alcoholic beverages to satisfy your thirst. That's the road to hell right there, dahlink! Have a hard-and-fast rule of starting off with a non-alcoholic drink, and alternating every alcoholic drink with a soda water or other non-alcoholic drink. Your liver will thank you - and you might just avoid being the topic of office gossip for the next 6 months. Not everyone gets to have a Hallmark Christmas. I think a lot of peoples' anguish around Christmas arises because things just don't turn out the way we hope and expect. So maybe it's time to modify our expectations, accept what is, and make the best of the season. We can't change other peoples' behaviour, but we can work on changing our expectations and our reactions. And adding in some self-care, decompression and emotional self-care strategies too. It's all about controlling what we can actually control! Given its proximity to the new year, Christmas is an excellent time of year to reflect and be grateful for our blessings, large and small. And did you know that reflecting on the things we are grateful for is actually good for our health? Numerous studies have demonstrated the benefits of a simple, daily gratitude practice. So if you don't already have a regular gratitude practice, the festive season is a wonderful time to start! You can read more about gratitude here - and download my FREE Gratitude Journal Printable while you're there! Build some time into your festive season schedule to decompress. It’s a busy time of year, and it's easy to feel pulled in a million different directions. Christmas parties, getting work under control so you can take time off, seeing family members, catching up with friends, it can all leave you frazzled. So make sure you schedule some time for the things you know will relax you, so you can bend and not break this festive season. While we are on the topic of decompressing, not only is exercise a great way to balance out some of the festive season excesses, it is great for our mood and mental wellbeing. Schedule in your walks and workouts - and treat them as NNDR’s (Non-Negotiable Daily Rituals) - it might just save your sanity! I wrote about this last week. Buying presents for every friend and family member is time-consuming, adds unnecessary stress, and can break the bank. And I’m just going to come out and say it - I love it when people think of me, but I hate it when they give me stuff!!!! There is already too much stuff out there in the world! And too much credit card debt. And too many people in too many shopping malls running around stressing out about buying too many things that people (let’s face it) really don't need and probably don't want. So this year, consider meaning over money. Write a letter to a friend reminding them of a special or funny memory. A heartfelt card expressing how much they mean to you. If you REALLY want to buy them something, give them a gift card, so they can choose what they really want and need. But let’s face it, most of us just want to be heard, and appreciated. And giving your time to show your care and appreciation for someone you adore doesn't need to cost a cent. They say the definition of insanity is doing the same thing over and over but expecting a different result. If Christmas for you is fraught with angst and tension to the extent that it’s downright damaging, I hereby give you my absolute permission to do something different this year. Get out of town, go camping, check into a fancy schmancy hotel or holiday resort, have Christmas lunch at a swanky restaurant, or on a picnic rug at the beach, or just turn off your phone, stock up on your favourite treats and binge-watch your favourite TV series. Whatever you do, do something to stop the insanity, make some changes and make Christmas a time of peace and joy for you!